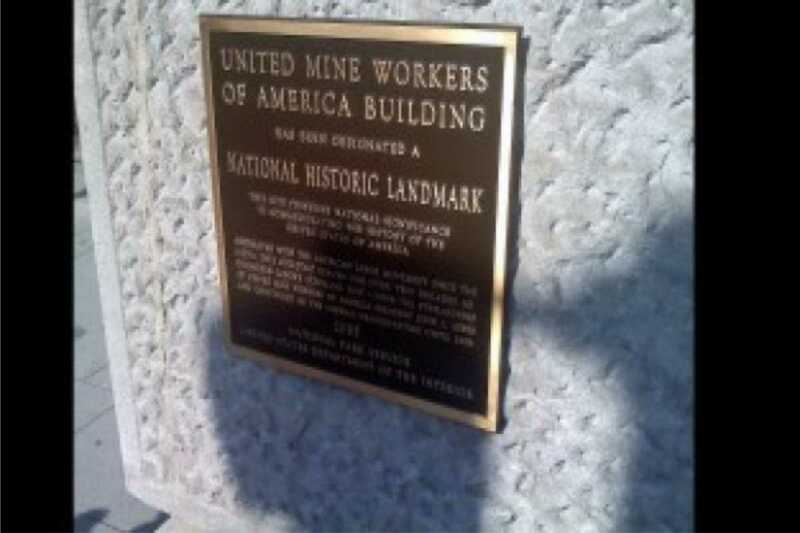 Metal plaques are timeless, elegant, stately, and important. 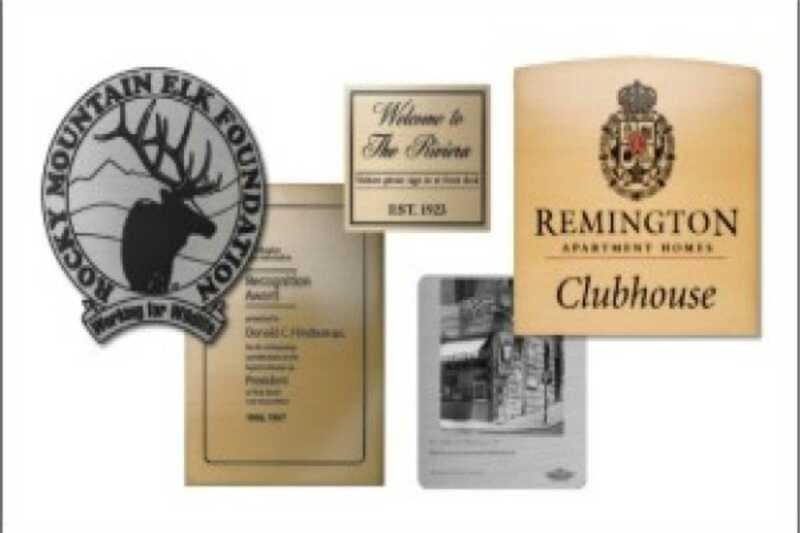 Custom bronze, brass, or aluminum plaques are the popular choice for recognizing dedication, memorializing , and identifying historic places and events. 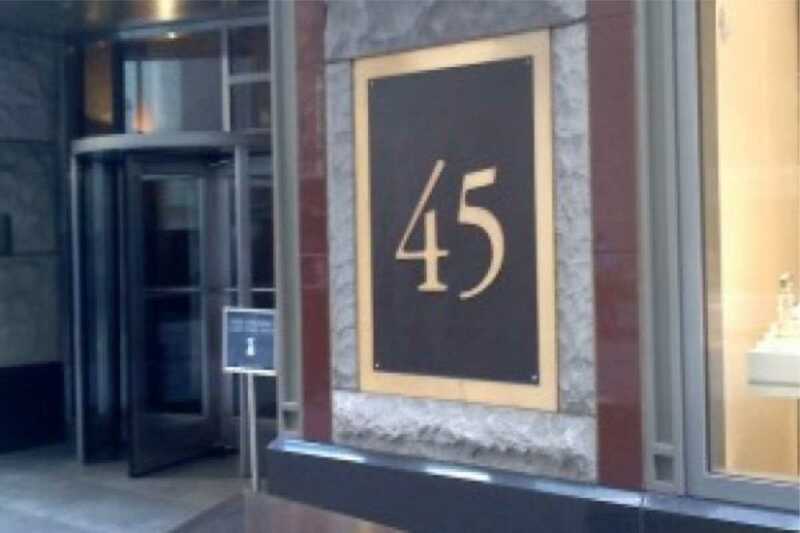 They are great for interior or exterior uses, and have a lifetime warranty. 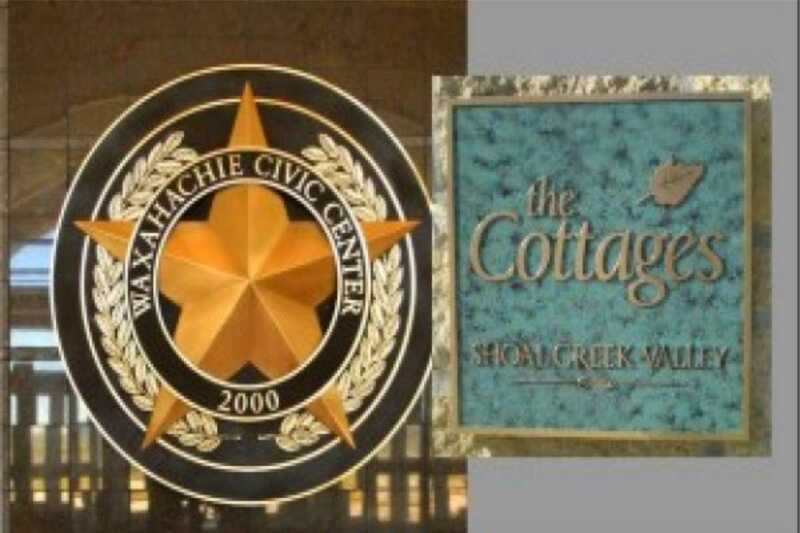 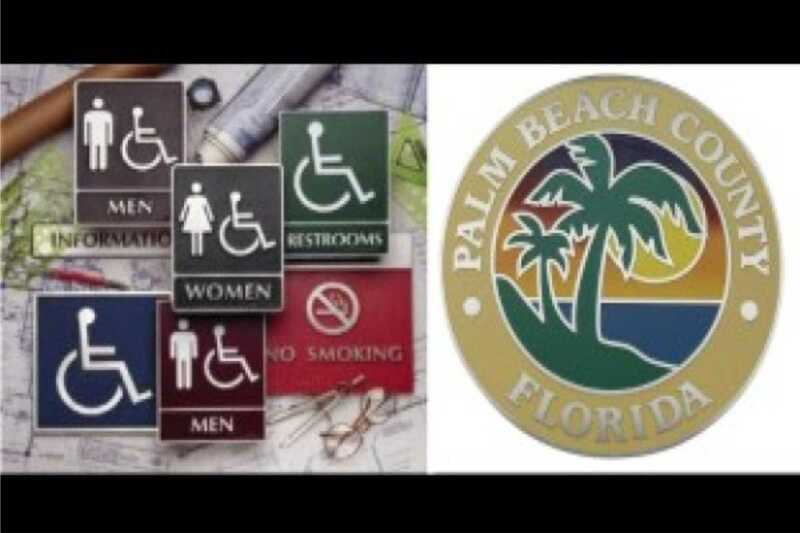 New York City Signs provides cast, etched, bas relief, ADA compliant plaques for many different uses. 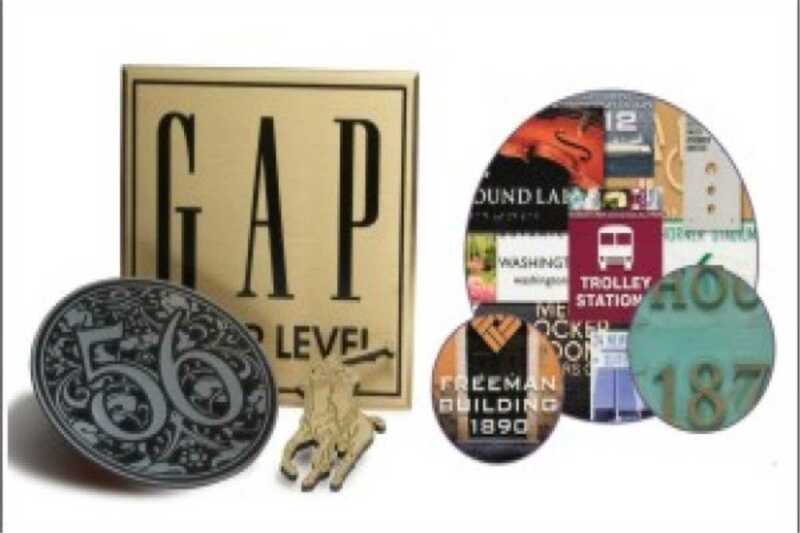 Custom shapes, ceramic inserts, photo relief, and Giclee Prints are all manufactured with the highest quality metals and the most experienced craftsmanship and in a timely fashion.